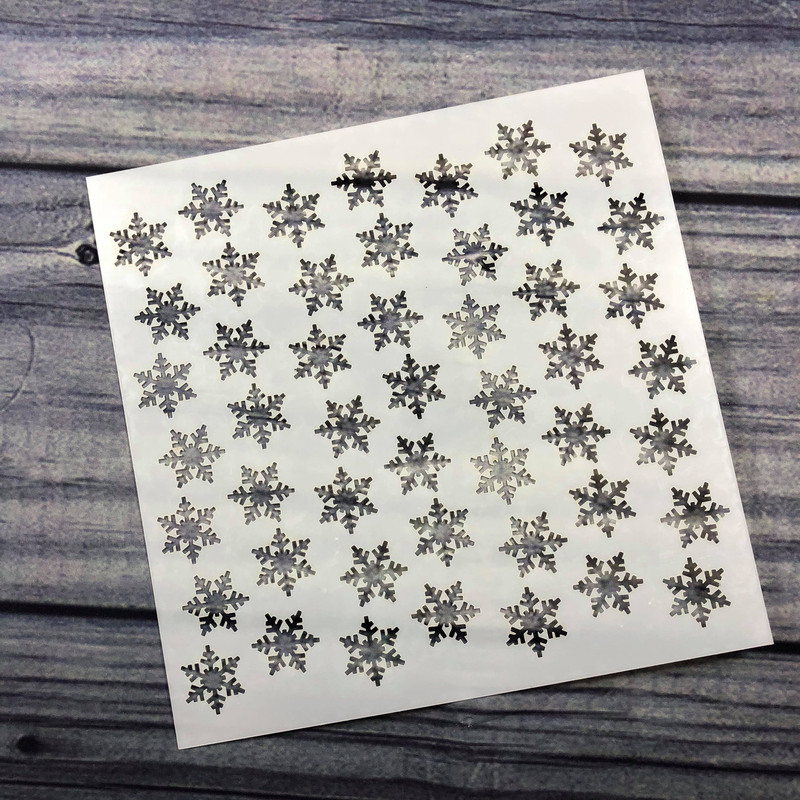 Home / New Goodies / Sparkling Snowflakes Stencil! 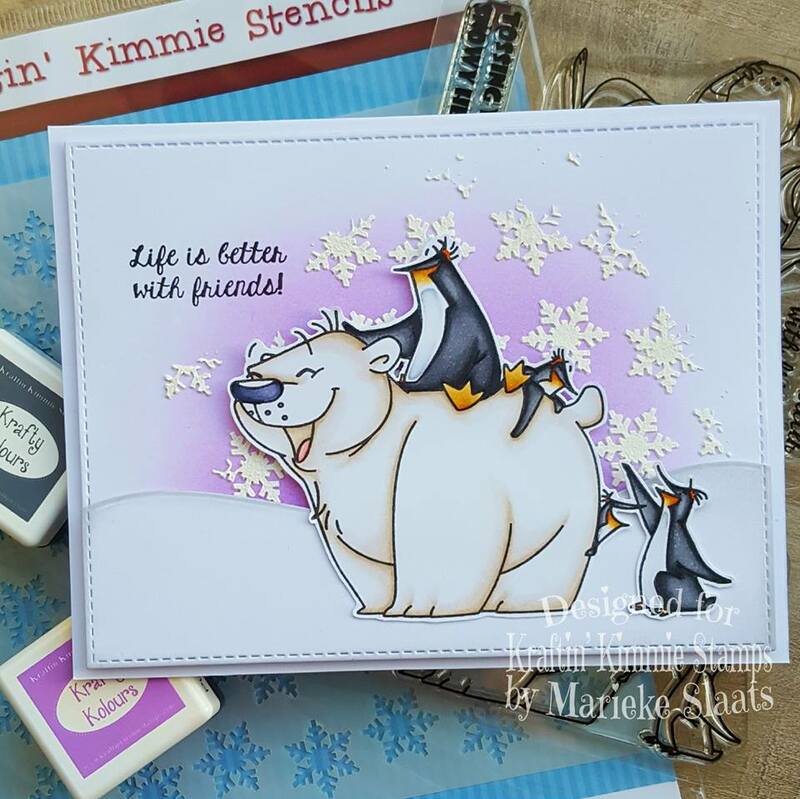 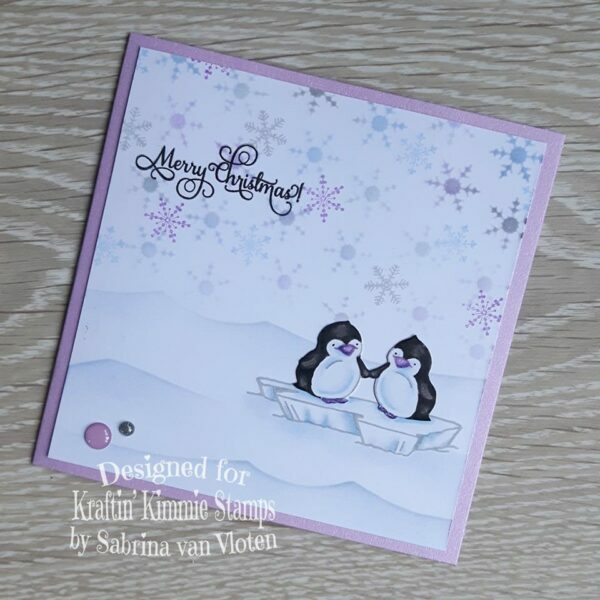 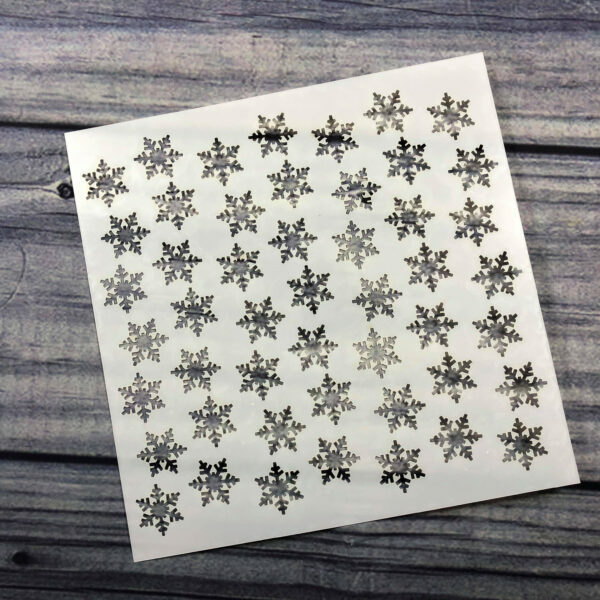 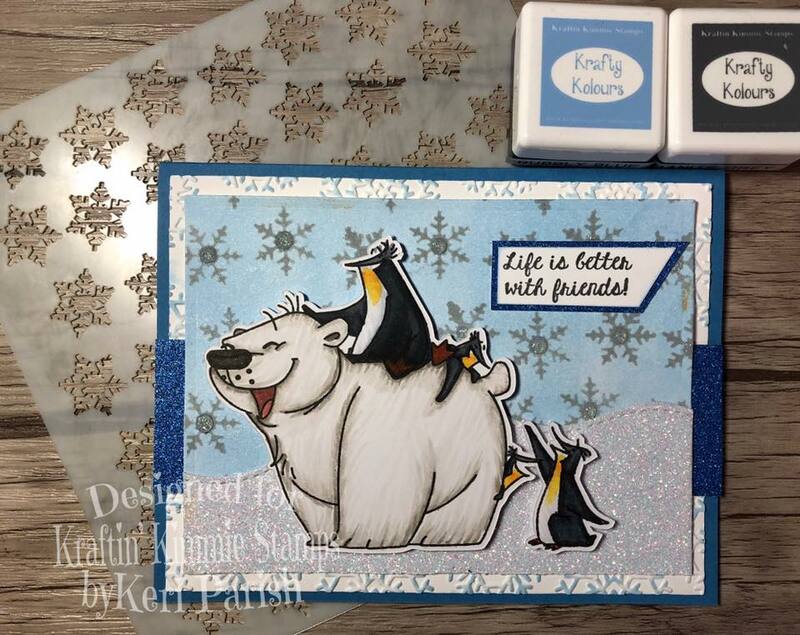 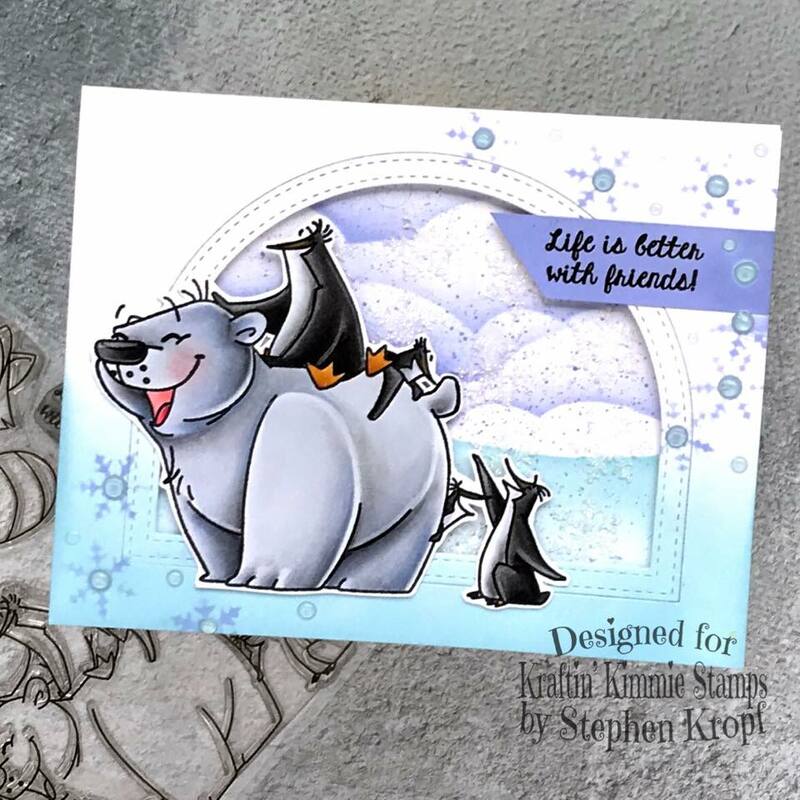 This one is called SPARKLING SNOWFLAKES and is a beautifully detailed design for adding texture and movement to your creations!! 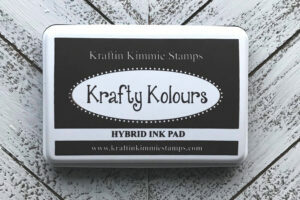 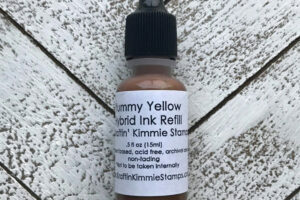 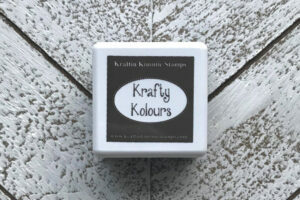 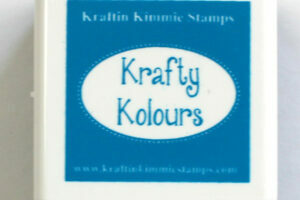 All of our stencils can be used in combination with our Krafty Kolours Hybrid Inks, glitter pastes, texture pastes etc.! 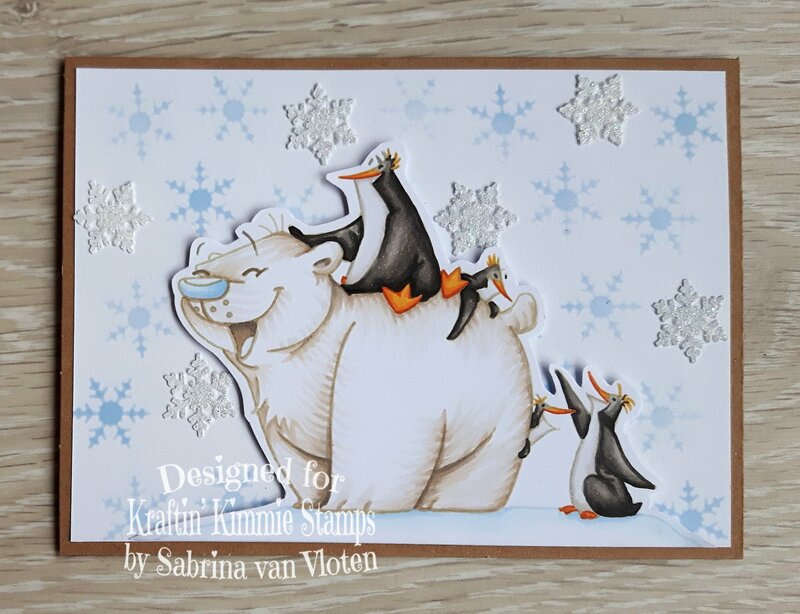 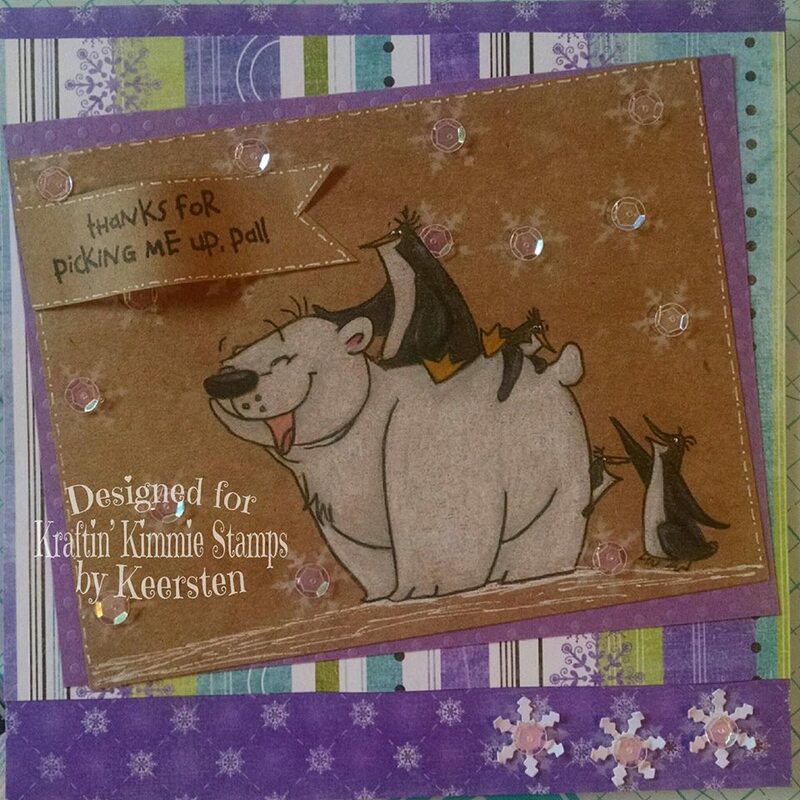 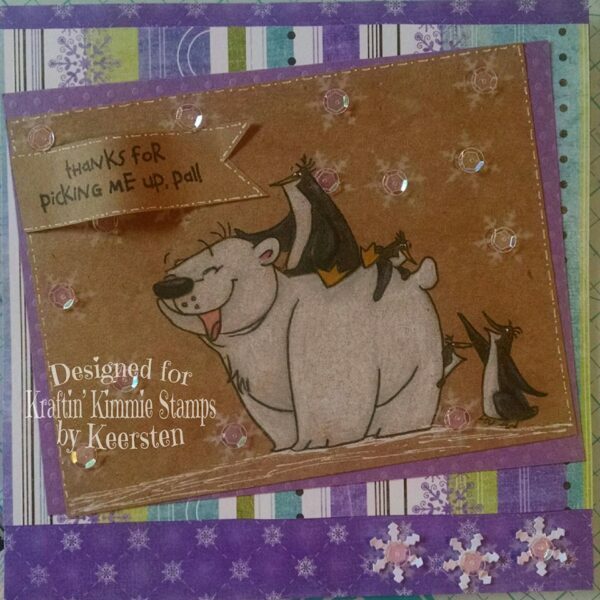 Use it for card backgrounds, scrapbook pages, altered items, mixed media and more!